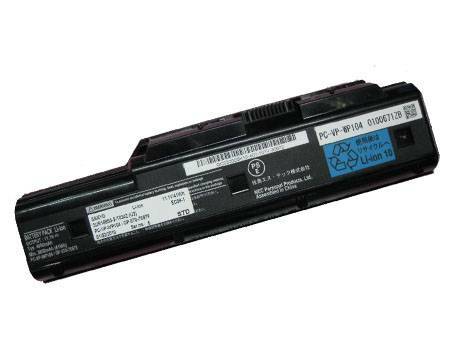 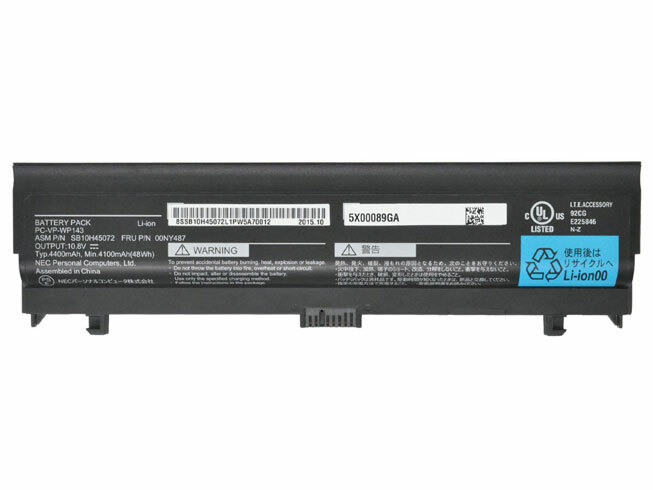 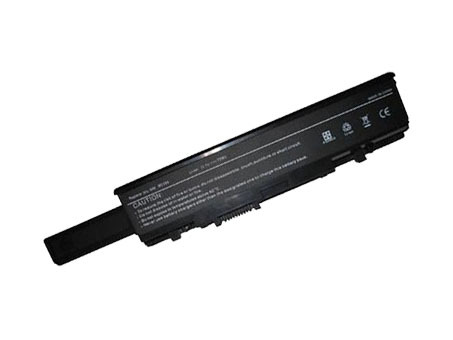 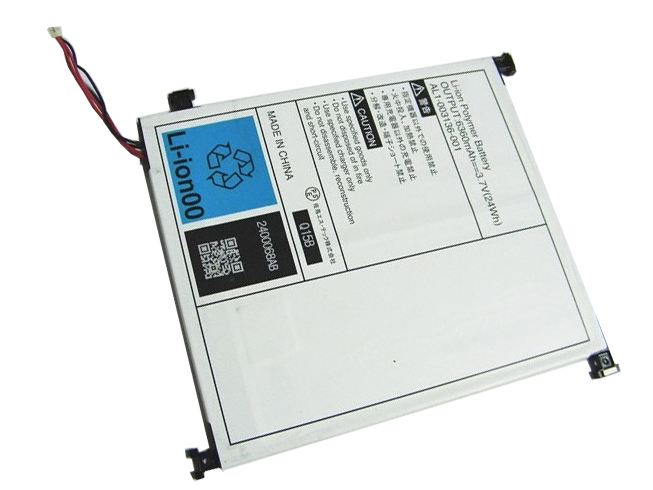 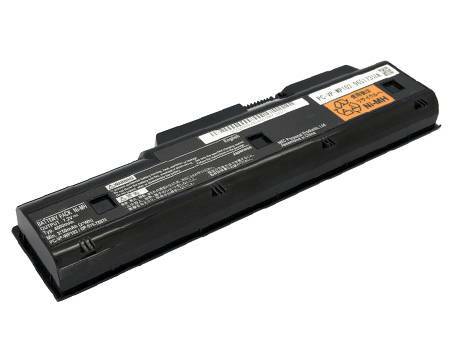 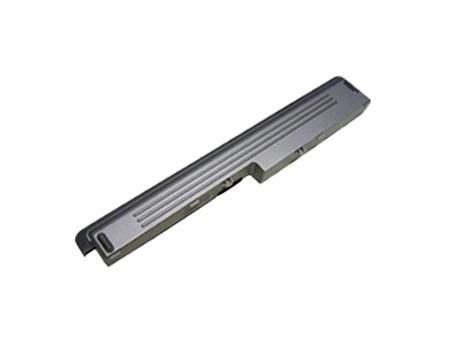 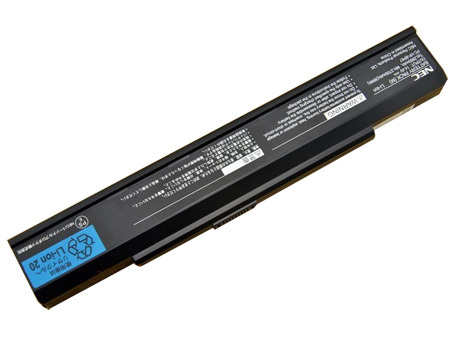 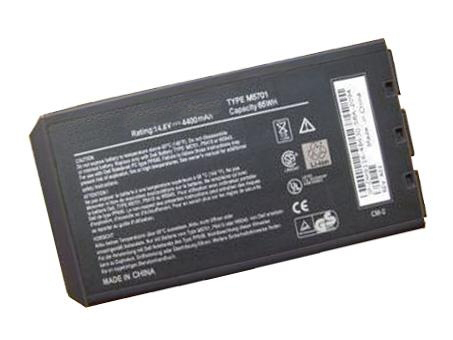 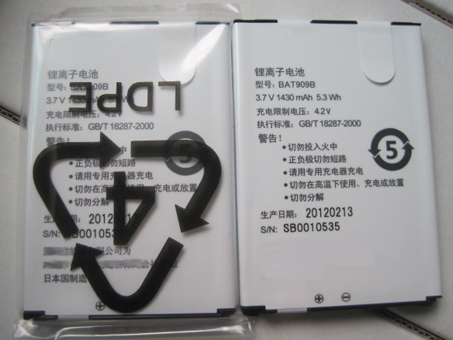 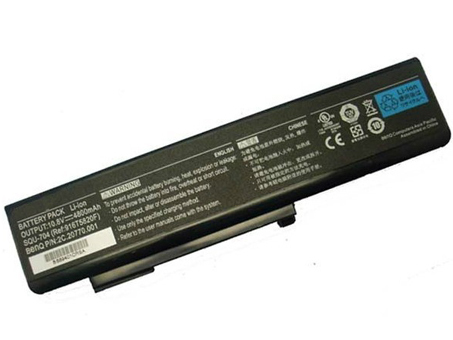 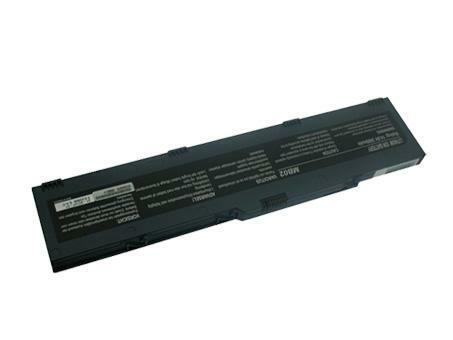 www.thelaptopbattery.co.uk is the number one supplier of NEC laptop batteries. 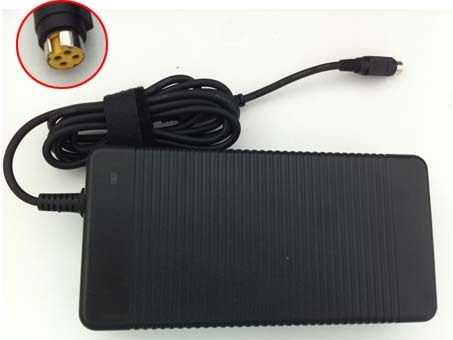 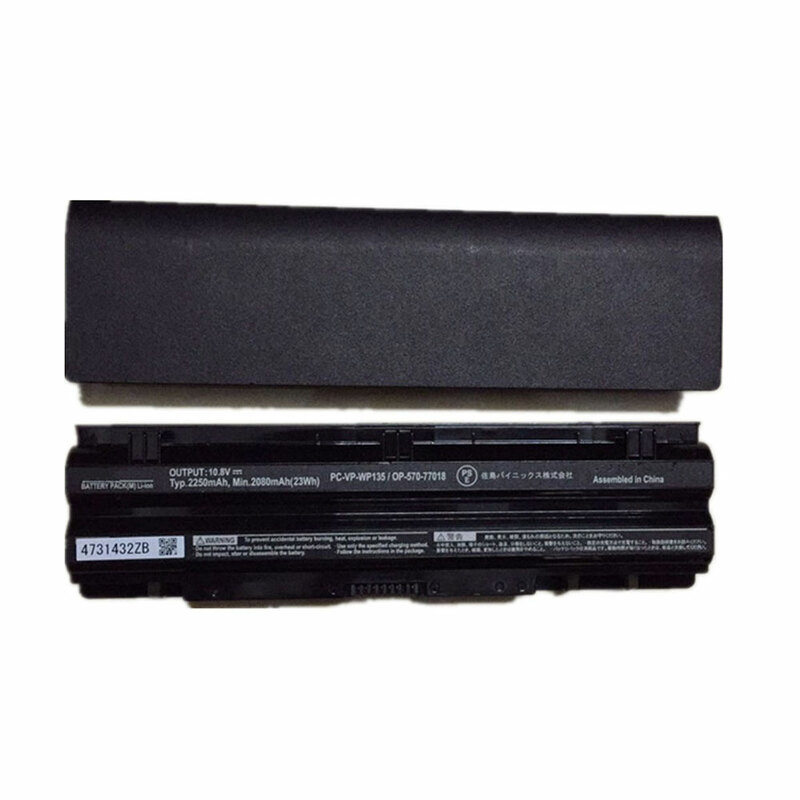 Our NEC notebook battery have been tested and validated on NEC systems to ensure it will work with your notebook. 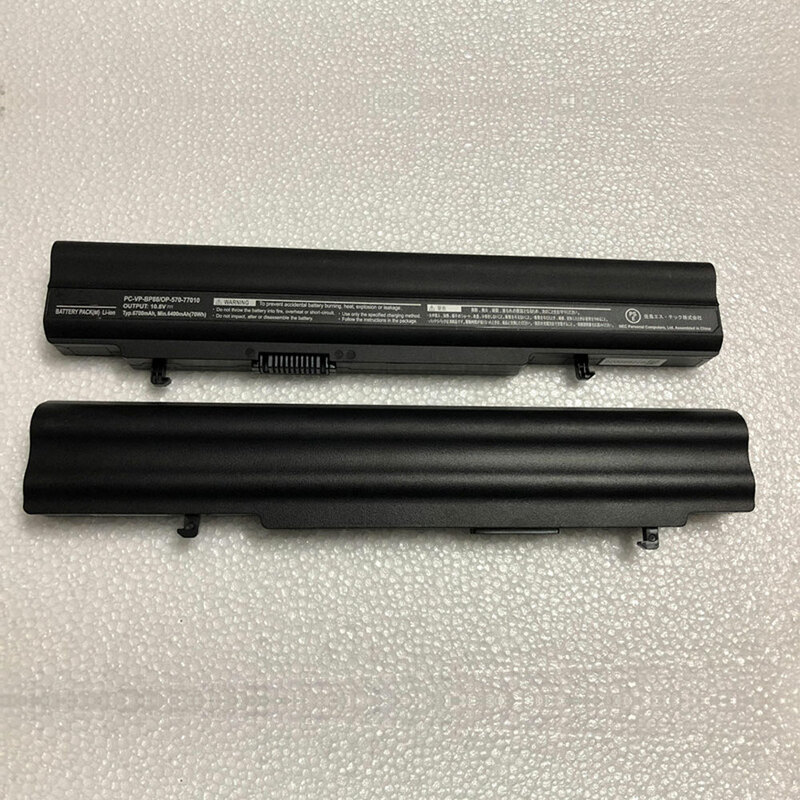 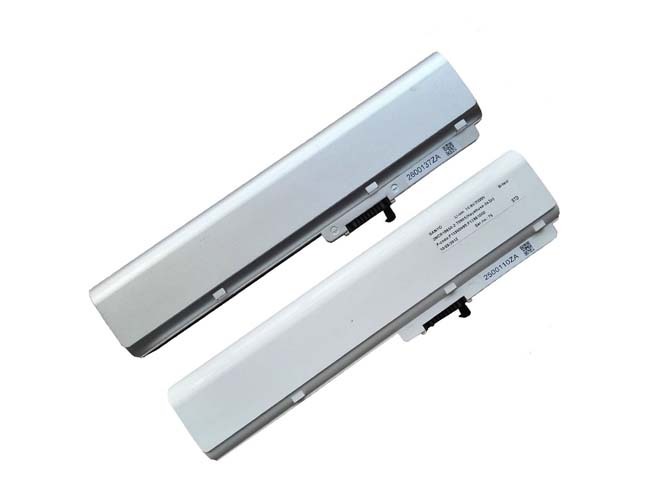 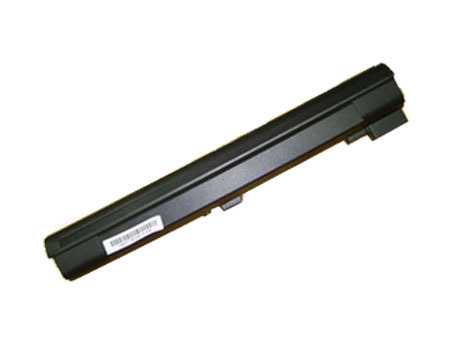 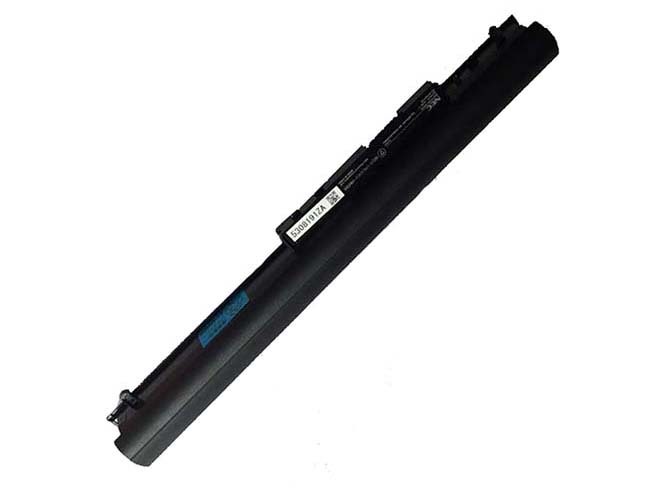 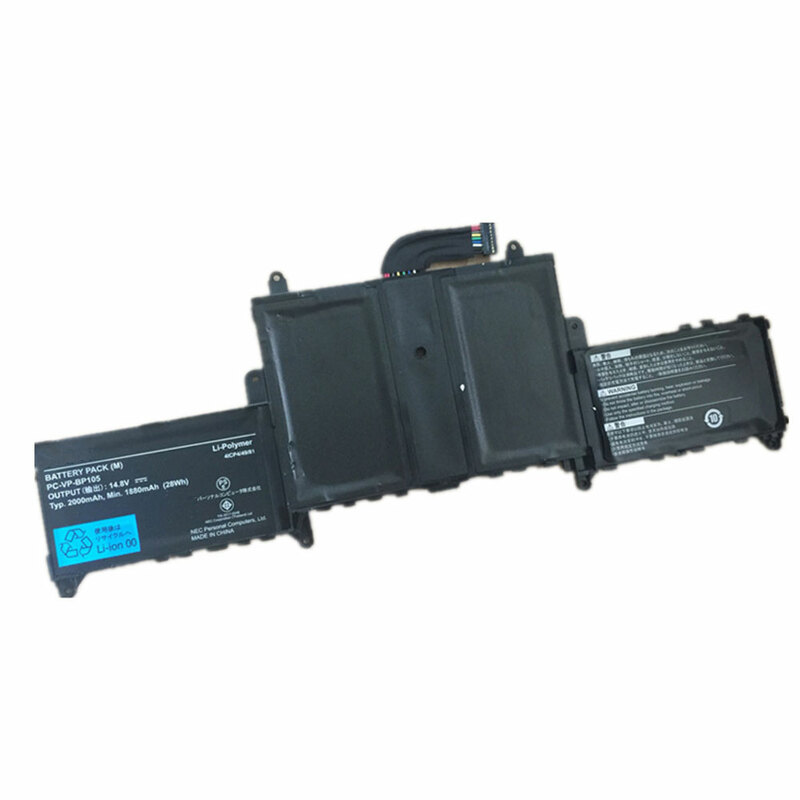 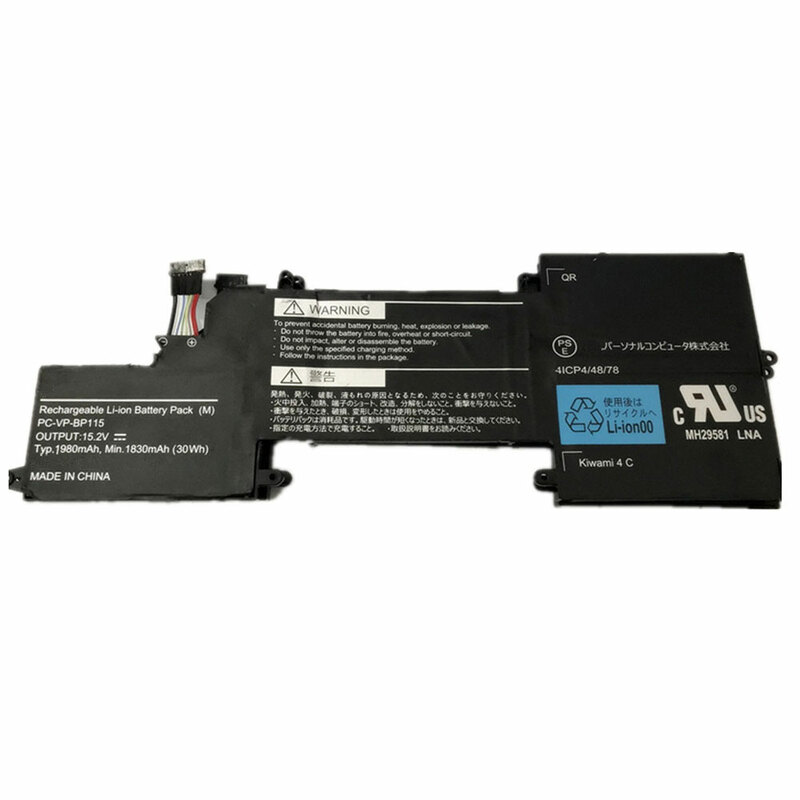 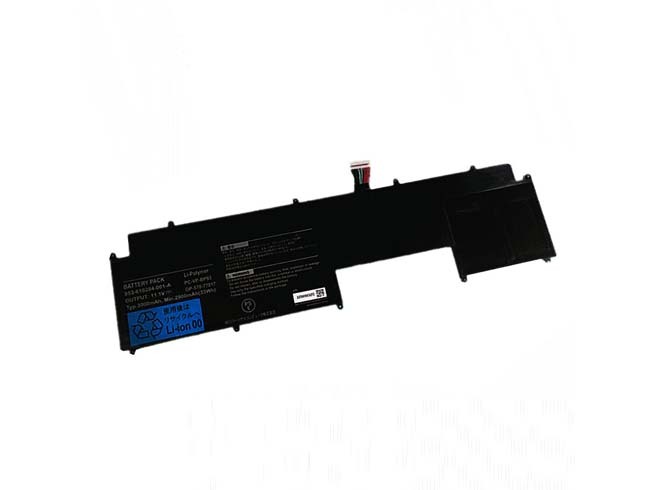 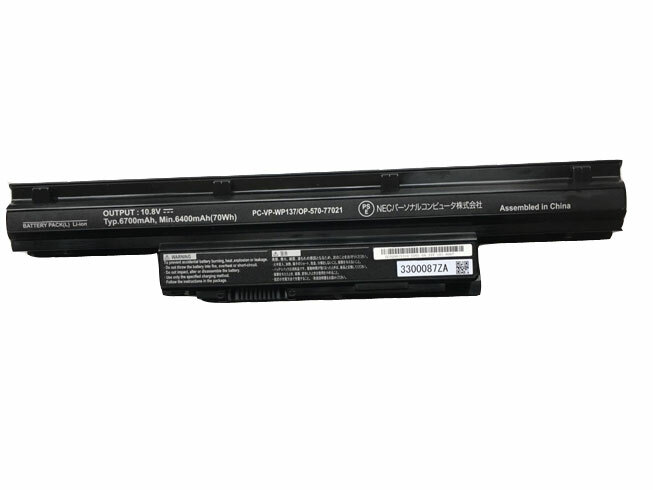 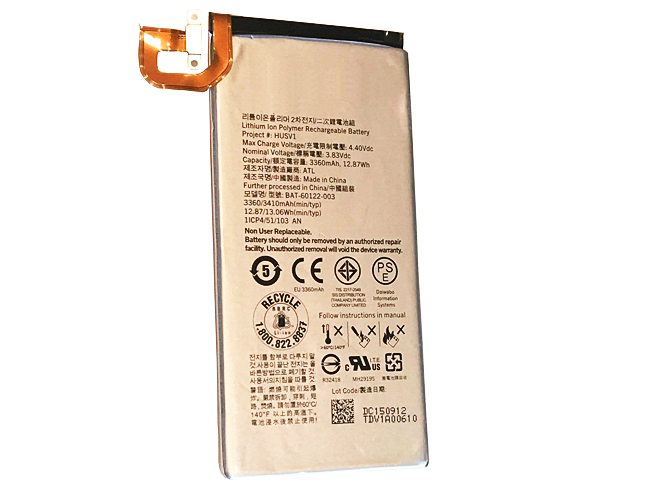 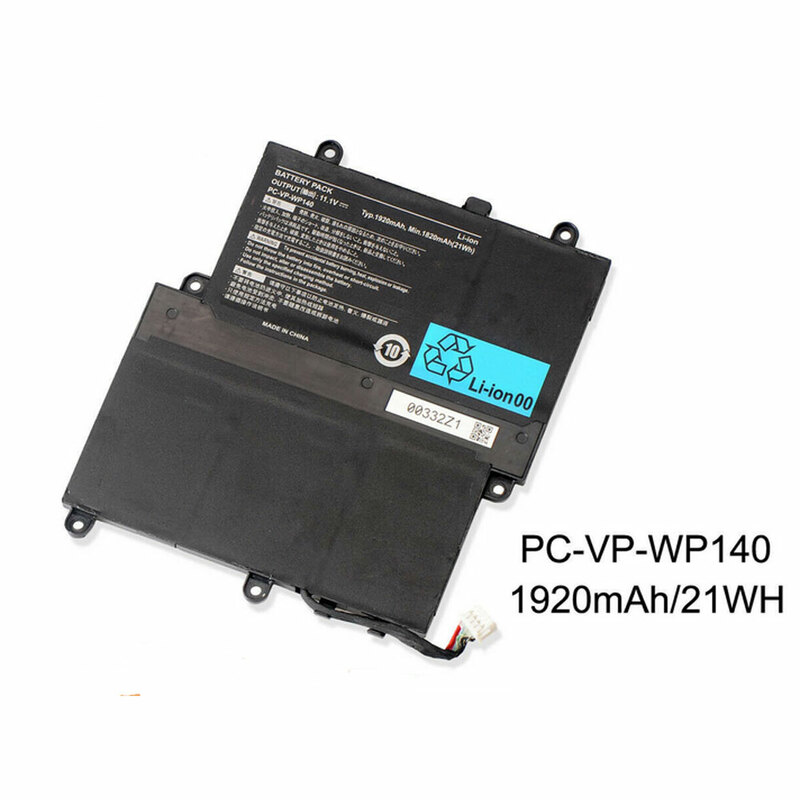 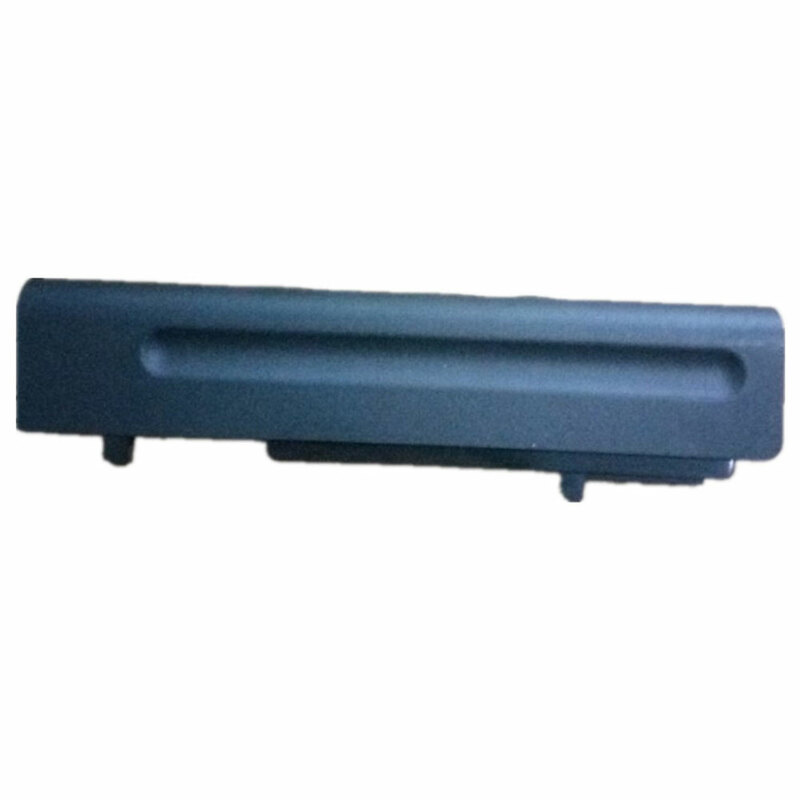 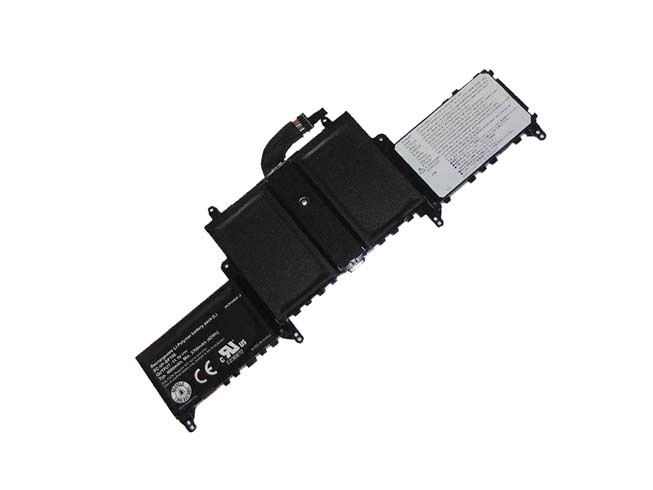 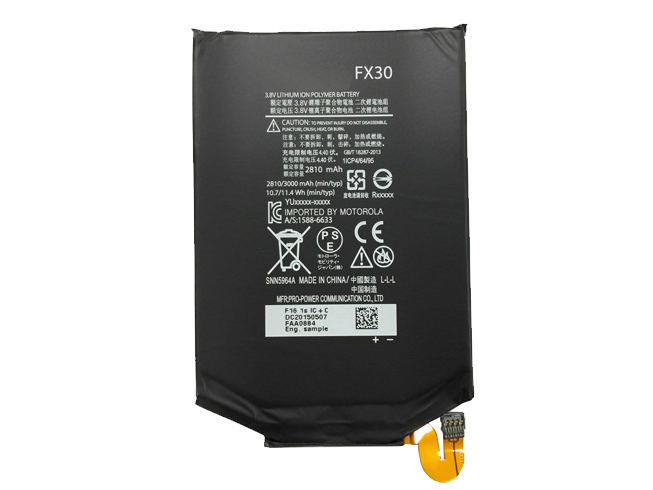 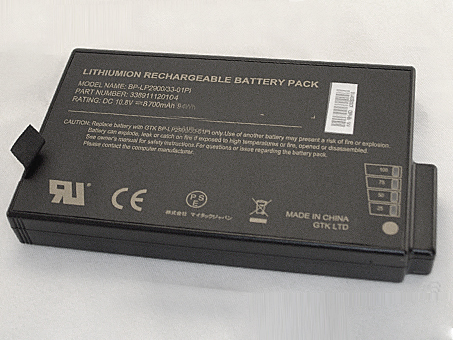 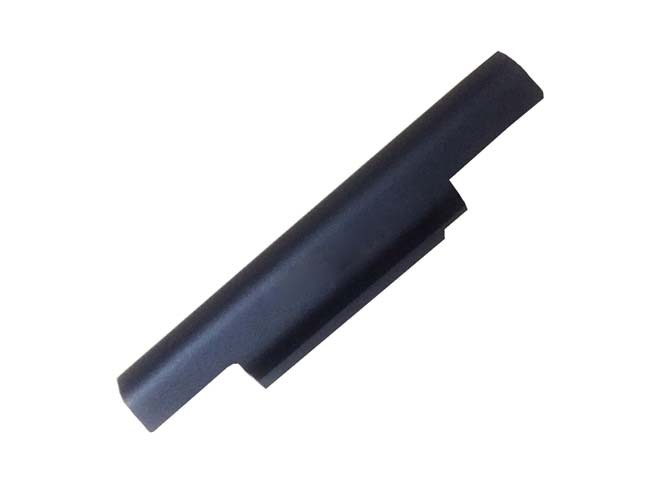 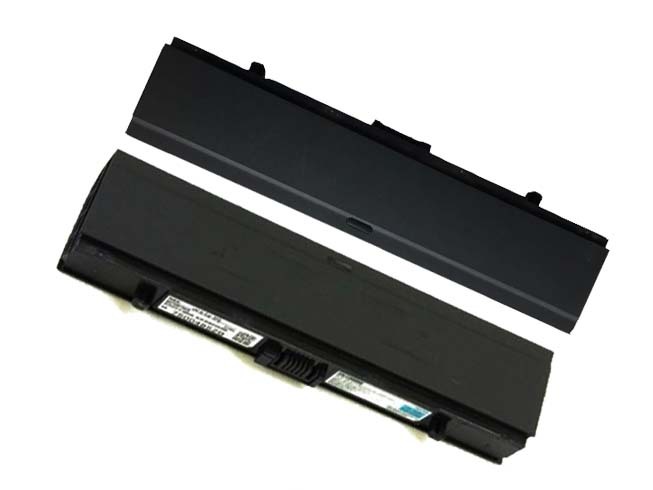 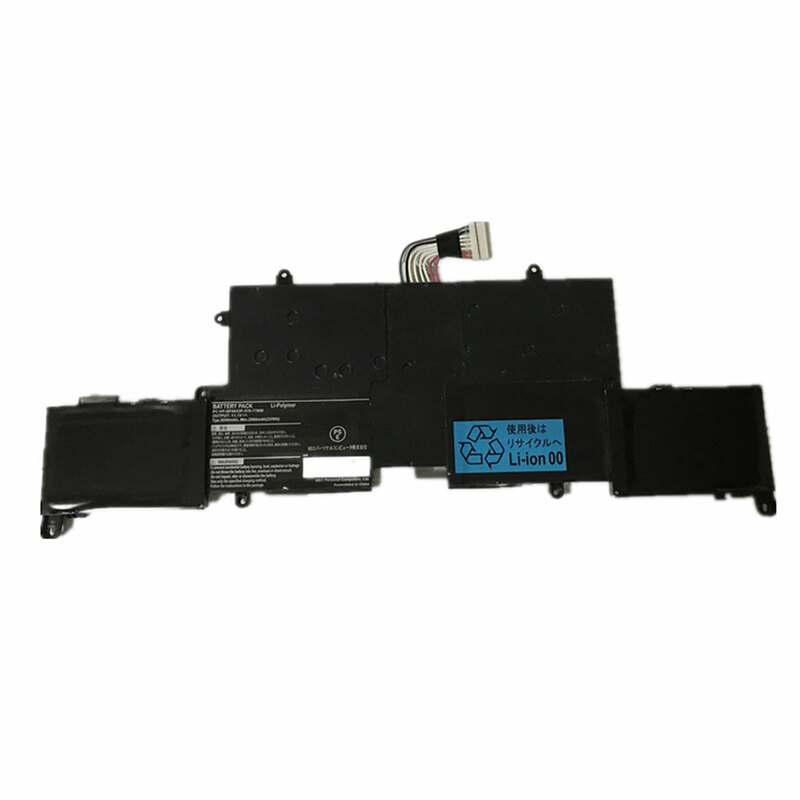 Battery for NEC are specifically designed for each laptop brand and model. 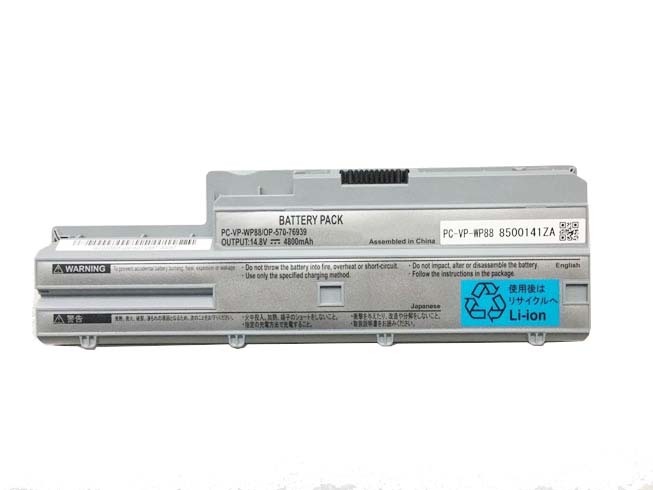 All NEC batteries are brand new,1 year Warranty, Secure Online Ordering Guaranteed!